Hollins Cross, Mam Tor and Cavedale are highlights of this Peak District walk from Castleton. 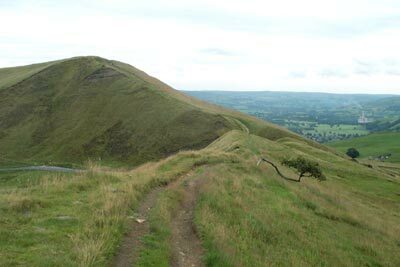 The walk includes both Dark and White Peak scenery and generally follows well marked footpaths. A GPX File is available for download (see walk description).